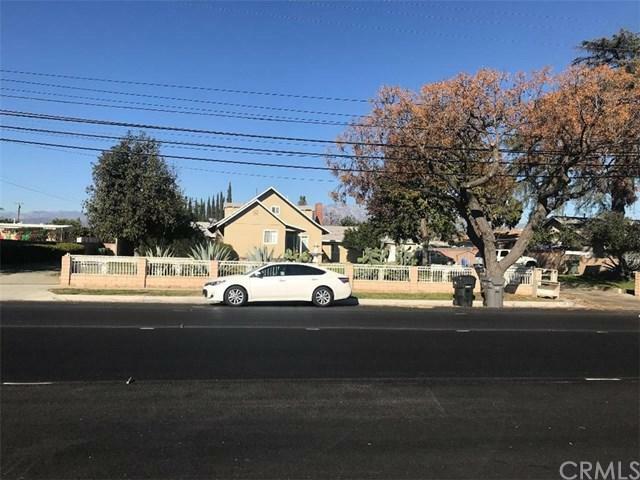 Good income property for investors or buyers to live in one and rent the other.Two units were remodeled last year that sit on 22,800 sqft lot with two separate long driveways. 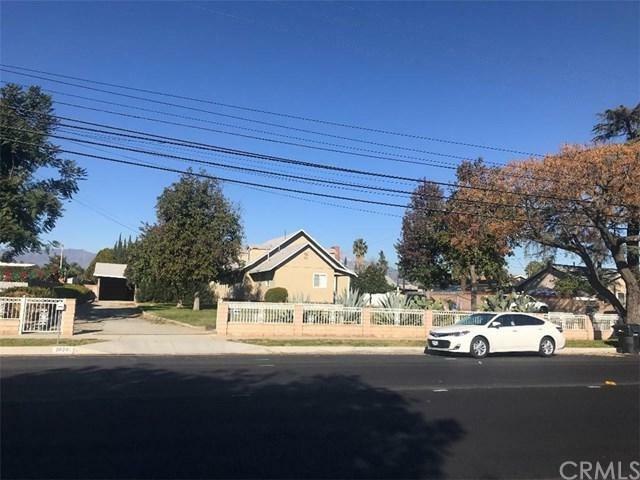 Front unit is a two stories house with 4 beds and 1.75 baths that has newer paint inside and outside. It also has newer baths and laminate wood flooring with two car garage. 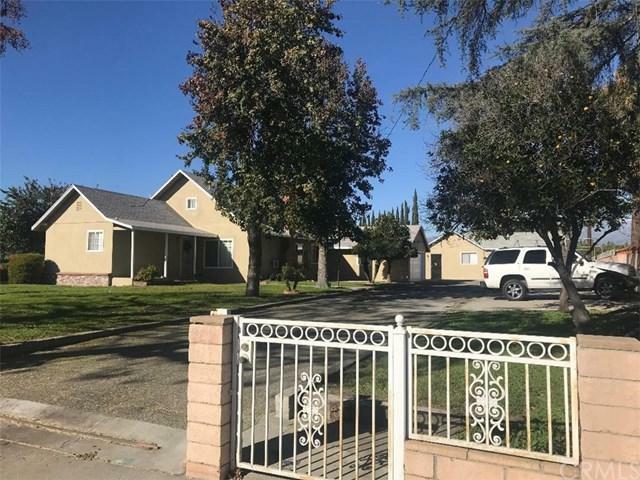 Back unit has its own driveway, front yard and back yard with one bed, one bath. 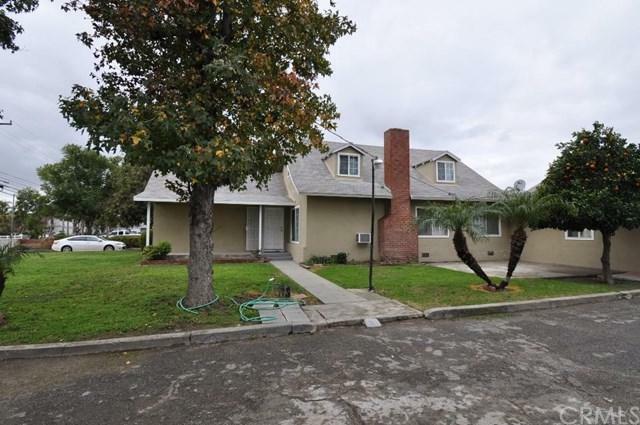 It has newer kitchen, newer paint inside, outside, laminate wood flooring and one car carport.